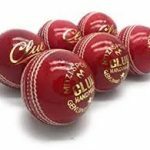 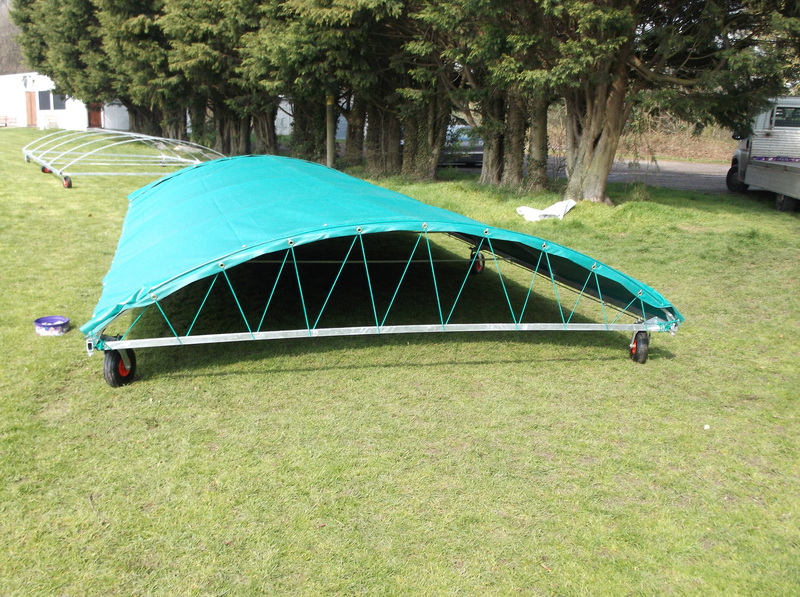 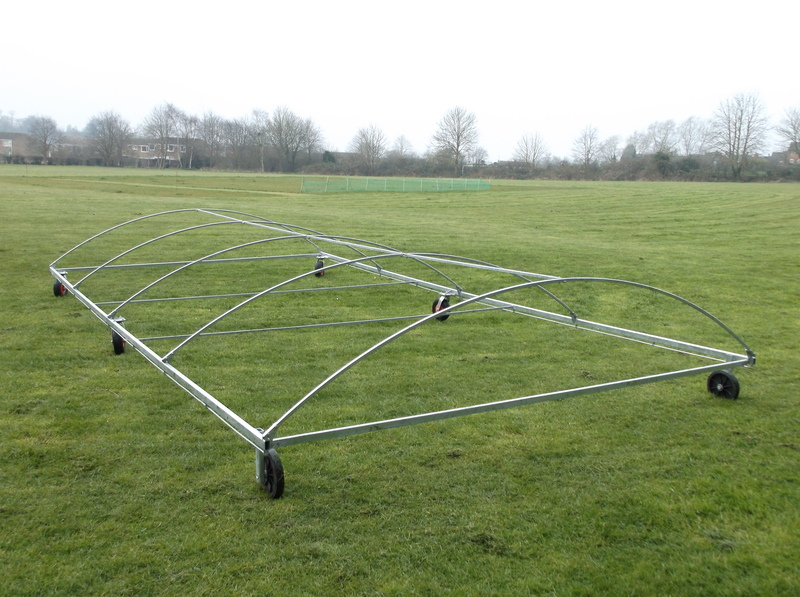 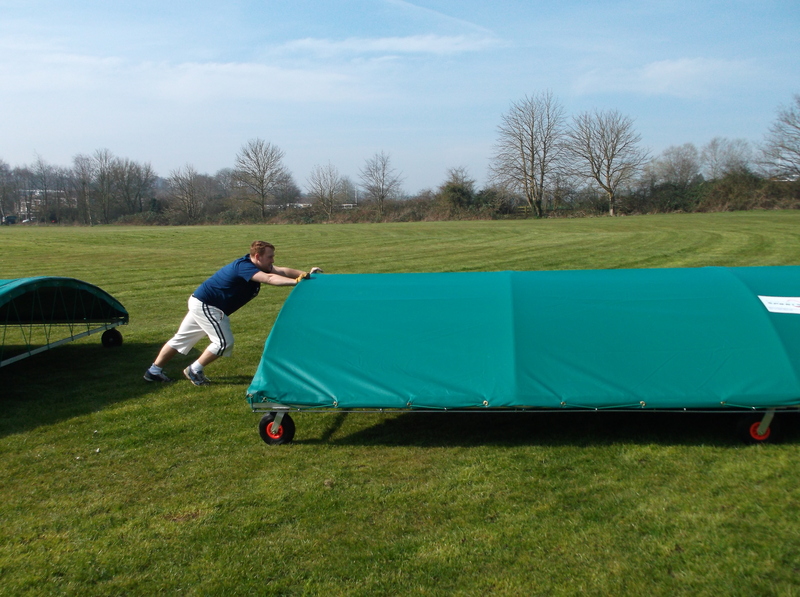 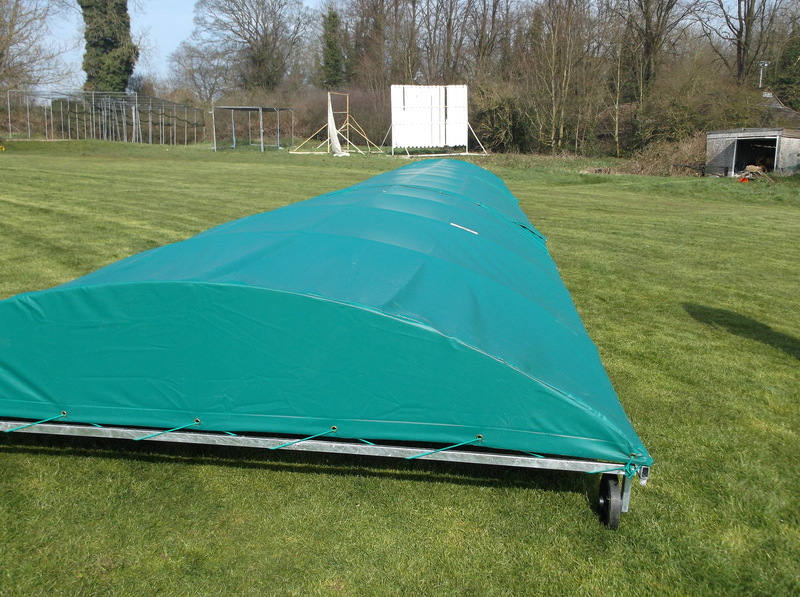 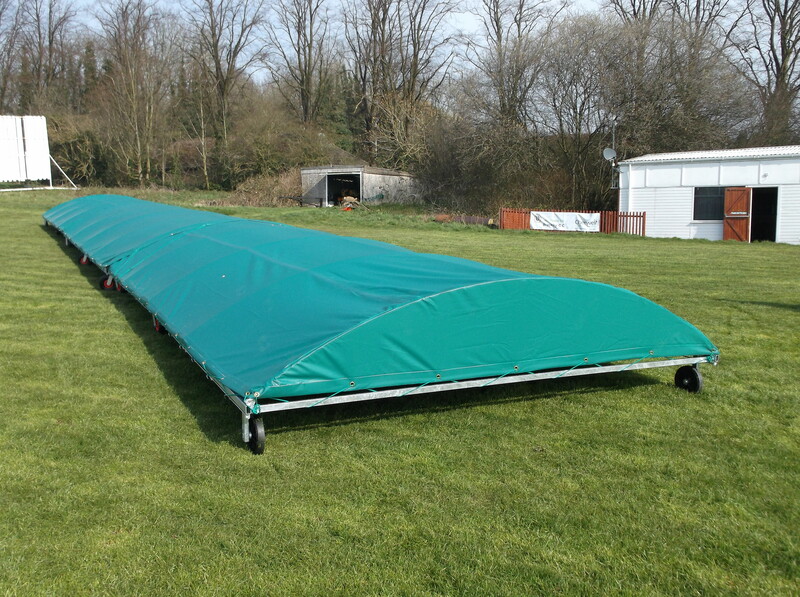 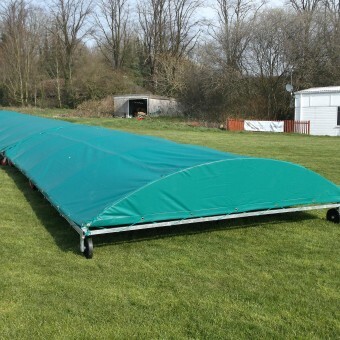 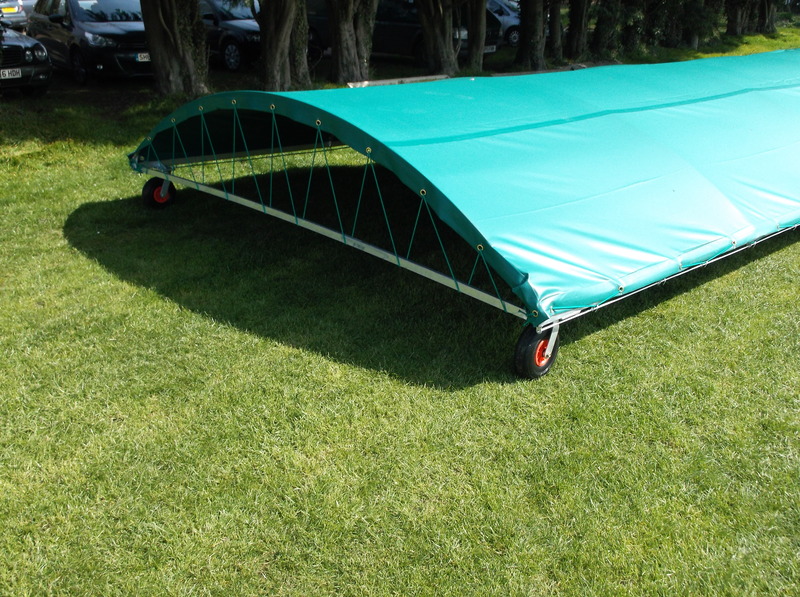 Why not try the Cartwrights Sports Game Saver set of covers – a fully domed set of covers that can be quickly moved onto the wicket when the summer rain comes down. 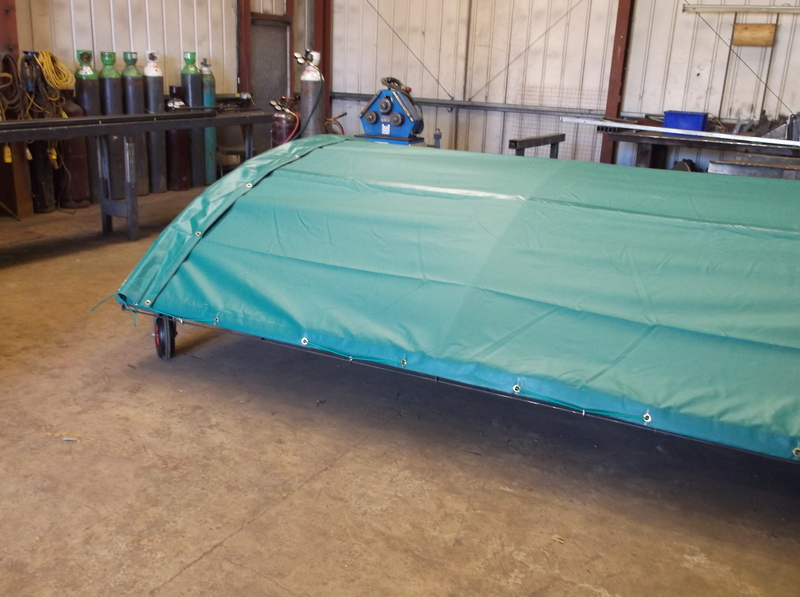 Our installation team would be happy to install please give the office a phone for a quote. 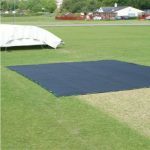 Be the first to review “Game Saver Set of Covers - FLEXIBLE PAYMENT PLANS MAY BE AVAILABLE” Click here to cancel reply.